Twitter,One of the new generation micro blogging platform and possibly the best social media platform to promote your business.I hope most of you may be using twitter and may be doing massive campaigns through this wonderful medium. When it comes to following and unfollowing twitter users,most of the online marketing professionals got frustrated and maybe they will end up in complete failure.In order to succeed and drive traffic to your buisness you need a good number of twitter followers. The recent twitter changes made a quick banning on users if they tried to follow massive number of users using any automated tools or something else;be wise better than get banned and increase your twitter followers in genuine way.Keep in your mind that your success ratio and influence power is directly proportional to how active your twitter followers are.If you want to increae your twitter followers quickly then read our post Top 5 Ways to Quickly Increase Your Twitter Followers. To do effective twitter promotions please make sure you are checking out these best free Twitter tools to unfollow non followers. 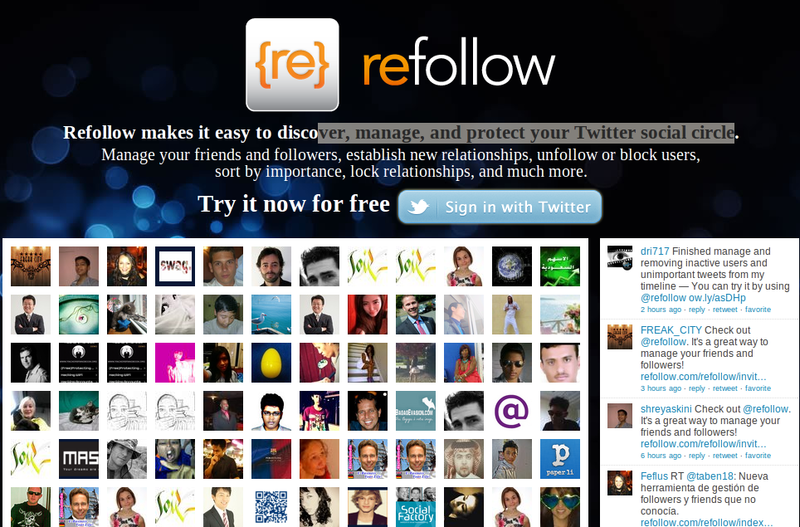 FriendorFollow is one of the free twitter tool that allows you to unfollow all users who are not following you back.FriendorFollow is very simple and fast in operation and it deliver what you want to do.It will show you which users are not follwing you back and you can manually remove them by going to your twitter account or get the 7 days free membership to unfollow mulitple twitter users.Be alert ! don’t unfollow more than 100 twitter users who are not following you back because there are chances of your twitter account got banned for such activity.You can read twitter new guidelines in this matter. 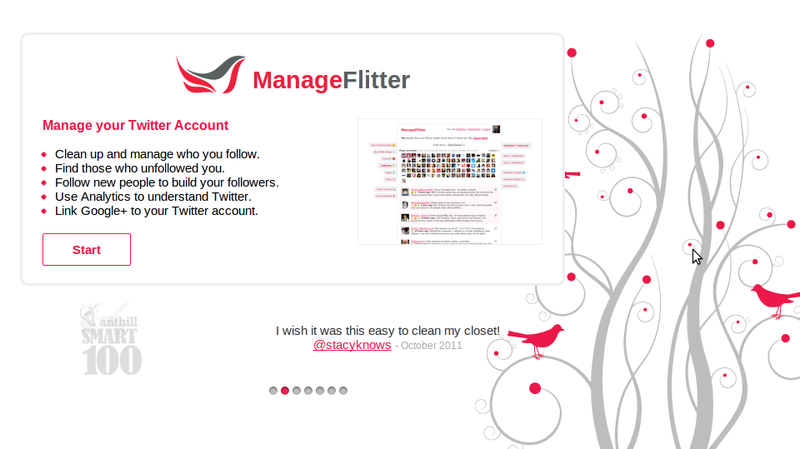 Another simple and totally free tool to clean up your twitter account.You can find out who unfollowed you from twitter or you can use ManageFlitter to follow new people to increase your twitter followers.One of the advantage using Manage filter is you can now link your Google plus account to twitter and the analytics will give you clear idea to understand your twitter account. 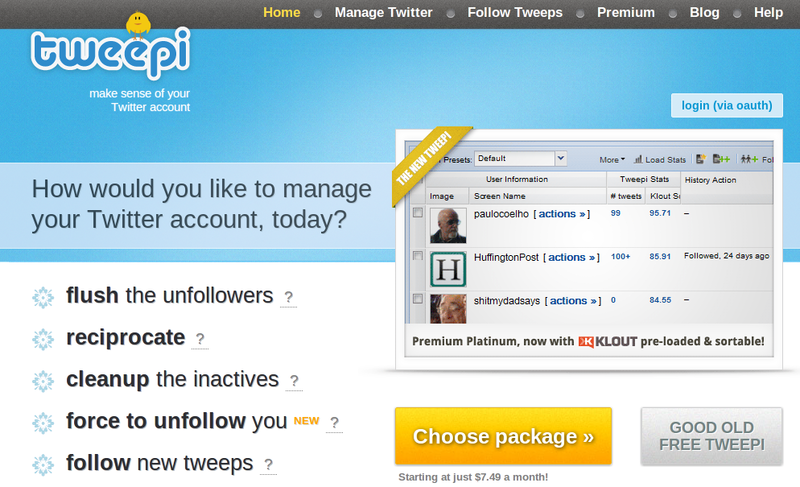 iUnfollow is another best utility to discover new people and unfollow those who not following you back on twitter.iUnfollow coming with easy user interface and using AJax processing, it will enable you to unfollow any twitter users quickly and effectively.Another advantage with iUnfollow is that you can create a whitelist which excludes the users you are added to it.The History section also very impressive where you will get all info if you unfollowed/followed any one on twitter. Another simple tool to unfollow non followers from your twitter account.You can manage your twitter friends and followers in an easy way.ReFollow also allows you to sort list your followers by importance or relationship and much more. Justunfollow is one of the simple tool to unfollow non followers from your twitter account and it presently got more than 695,000 active user base.Justunfollow free version allow you to remove 50 non followers and if you wish to increase the limit then go for a paid package. Tweepi is another great twitter tool with great support.Tweepi allows you to flush out your twitter unfollowers and cleanup the inactive twitter users. Tweepi dashboard is one of the best twitter utility interface I found so far. One of the nice twitter utility I found so far.who.unfollowed.me coming with best tool to track your twitter unfollowers.You can use this tool easily,just simplly ‘sign in with twitter’ and click ‘who unfollowed me’ thatz it. 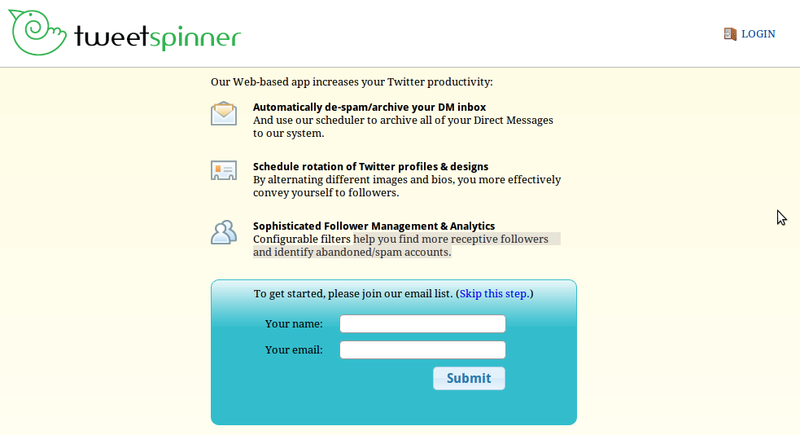 Tweet Spinner is a sophisticated twitter follower management & analytics tool.Tweet Spinner will help you find more receptive followers and identify abandoned/spam twitter accounts. 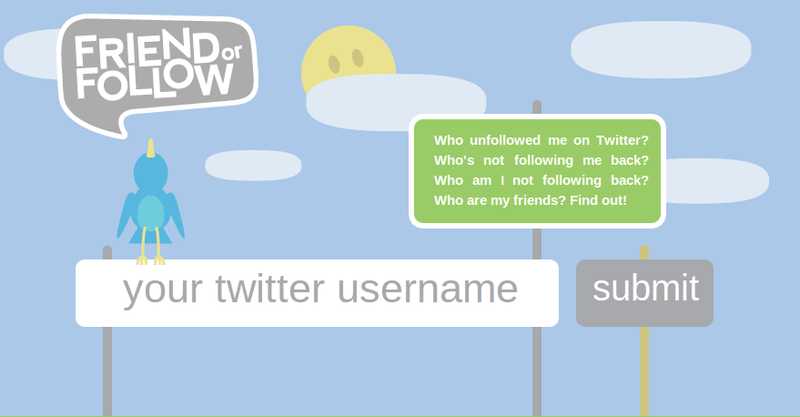 Another simple tool to find out who unfollowed you from your twitter account.Twitter Karma is a basically a flash application that fetches your friends and followers from Twitter when you click the “Whack!” button.Unfortunately during my analysis I found it’s not a complete twitter client that we are looking. Is there any other best tools for Twitter we missed out here ? Please share it in our comments section. How To Create A Google + Badge ?